Uber announced yesterday that it would be canceling any future autonomous vehicle endeavors in Arizona, abruptly terminating all 300 of its employees in the state (most of them test drivers). 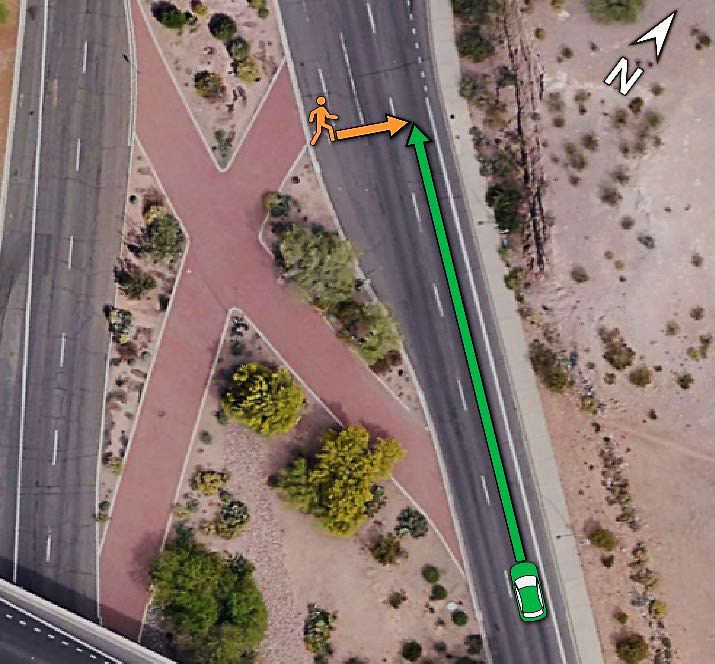 The move follows the release of the National Transportation Safety Board’s (NTSB) findings that the car involved in the fatal crash on March 19 in Tempe, Arizona, detected someone crossing but failed to brake. 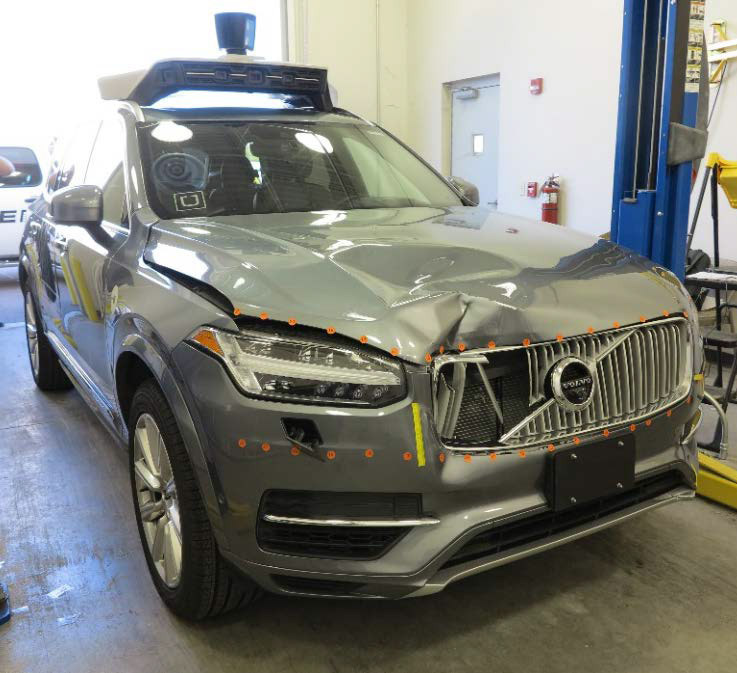 Uber had previously voluntarily suspended all of its self-driving testing until the review, involving the NTSB, National Highway Traffic Administration, and the Tempe Arizona Police Department, had concluded. While the ride-sharing company had intended to put its robot cars back on the streets in Pittsburgh, California, and Arizona, it appears that the return to the road may be scaled back. 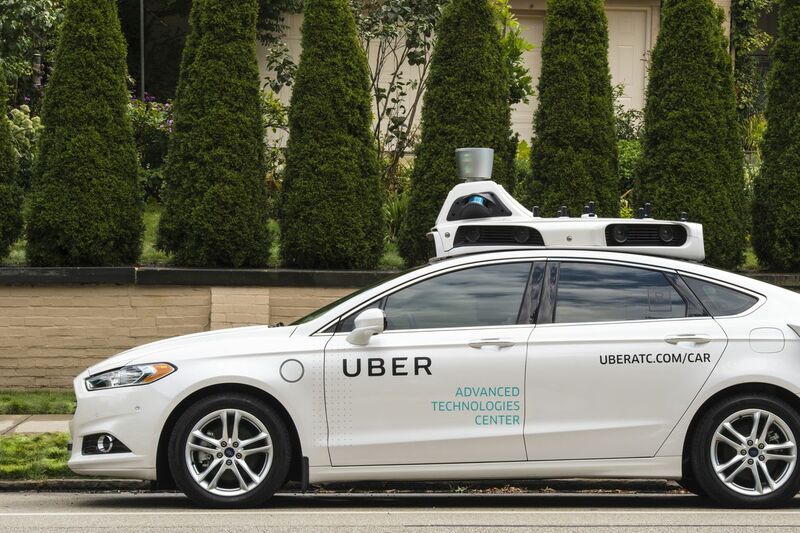 After canceling any future plans for Arizona, Uber will only definitively resume testing in Pittsburgh; talks between the company and California’s regulators are reportedly ongoing. The NTSB’s preliminary report, available in full here, doesn’t paint Uber in a flattering light. The safety board discovered that, as speculated earlier this month, the self-driving vehicle detected pedestrian Elaine Herzberg but failed to act. In the report, the NTSB writes that the car recognized that there was an obstacle in the road a full 6 seconds before the crash, but that the emergency braking feature had been disabled. 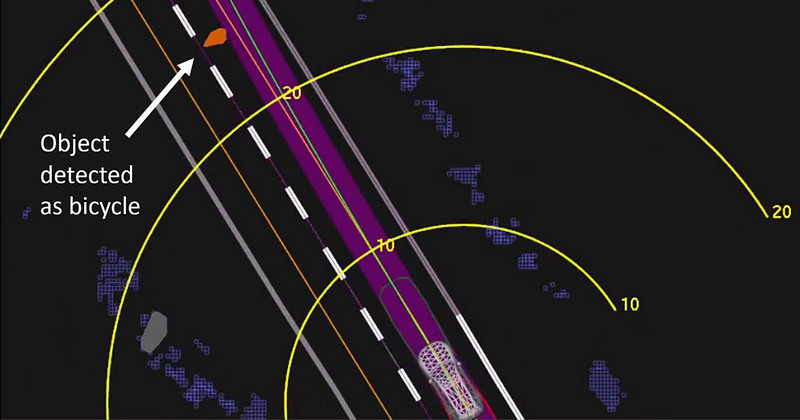 Emergency braking is a tightrope that self-driving cars have to navigate; if the braking threshold is set too high, then the car will stop for “false positives” (ie, a plastic bag, a branch in the road) and create a choppy ride. If the threshold is set too high, the ride will be smooth but the car might plow through obstacles in its way, real or imagined. As Uber scales back its autonomous ambitions on the ground, the company is still pushing ahead in the race to conquer the skies.